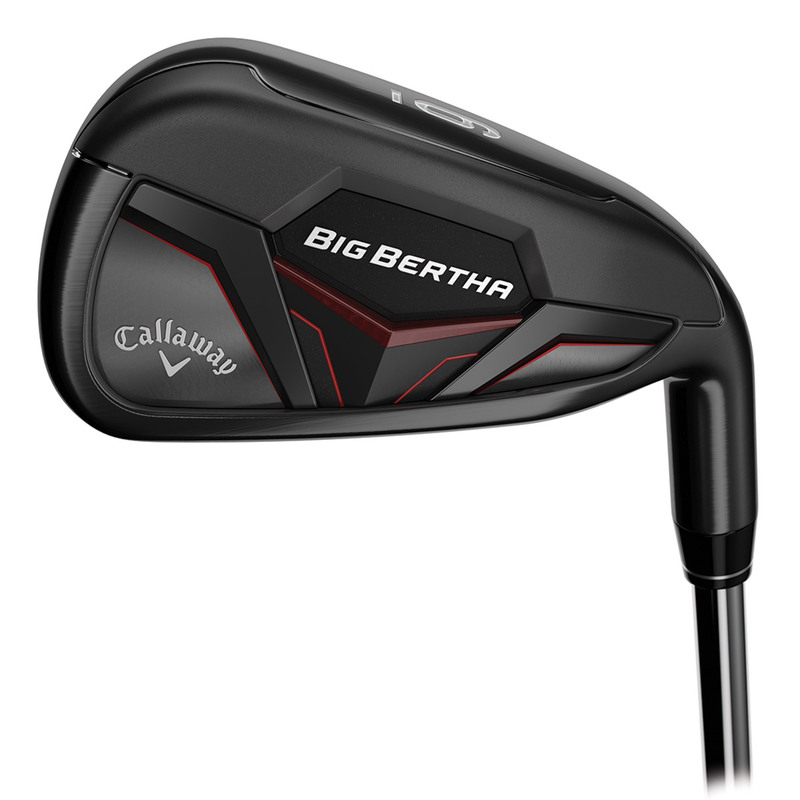 Callaway Golf has done it again and with a club bearing that name that pushes the boundaries of innovation. At the heart of this iron is a completely new 3-piece construction, this revolutionary core design features a Metal Injection Molded (MIM’d) Tungsten Floating Weight suspended within our proprietary urethane microsphere material. 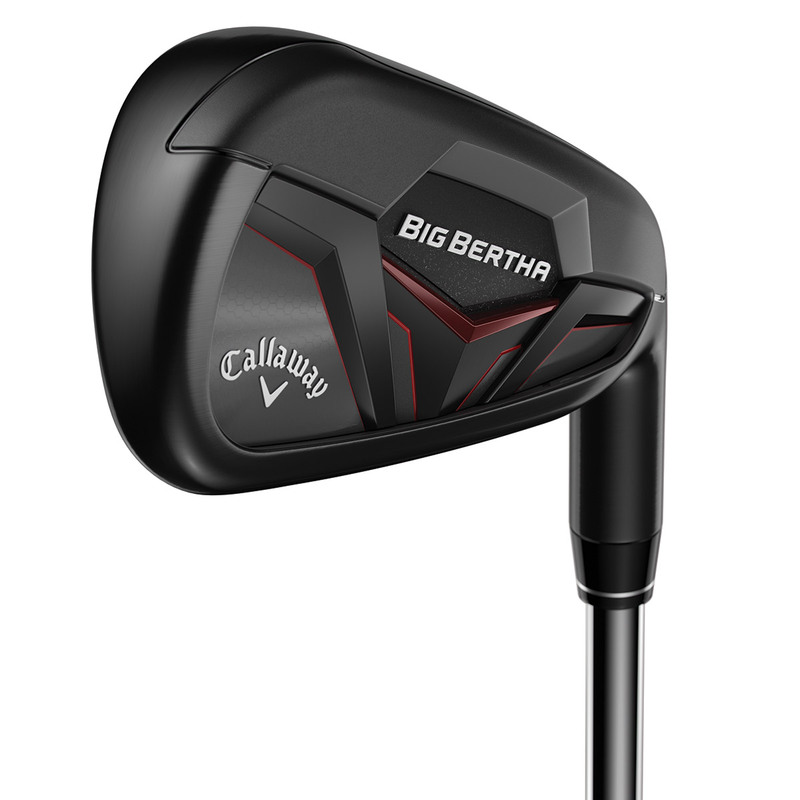 This allowed Callaway engineers to dramatically lower the centre of gravity position to provide a high launch, with thinner and faster face cup construction to deliver easy launch, long distance, and incredible sound and feel. 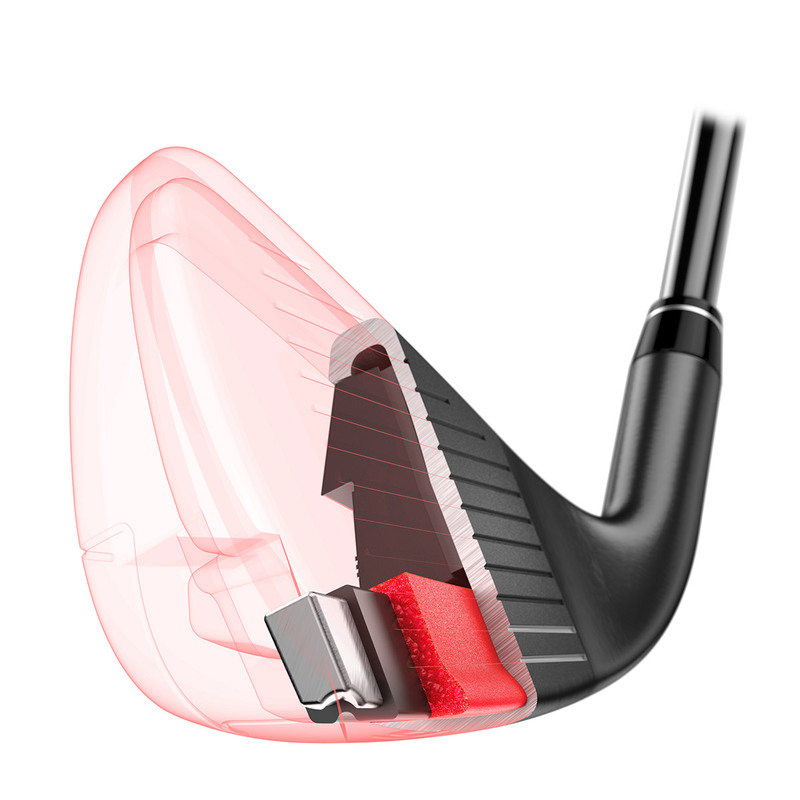 This shallow rim around the perimeter of the face, flexes at the point of impact to deliver greater ball speed. This works along with the high launch angles provided by the Suspended Energy Core to deliver longer distance. As well as the advanced technology the set features a premium smoked PVD finish to provides stunning dark looks from every angle.